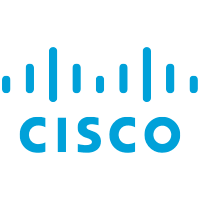 Cisco Provides different level of certifications for its products and general network topics. We have all ready examined CCNA certifications in the following tutorial. 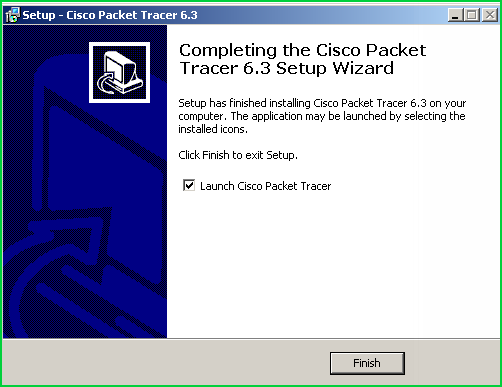 Cisco certification exams mostly depends on practical experience. So a person who want to get certified needs practical experience. Here is a list of ways to get practical experience. 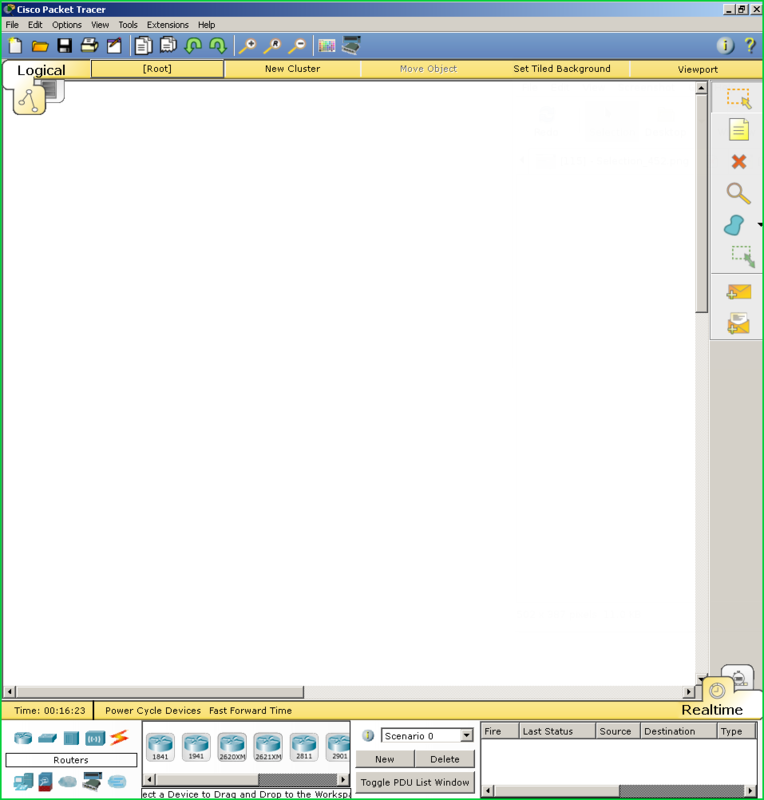 Packet Tracer can be get in different ways. 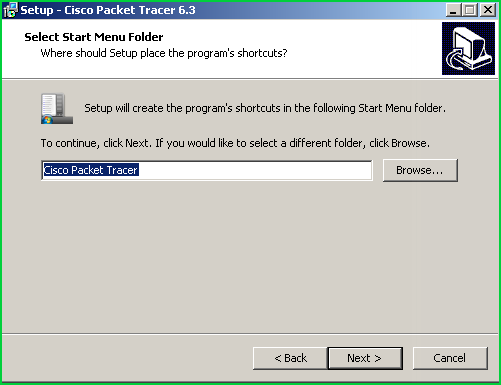 A google search will provide a lot of results to get packet tracer. 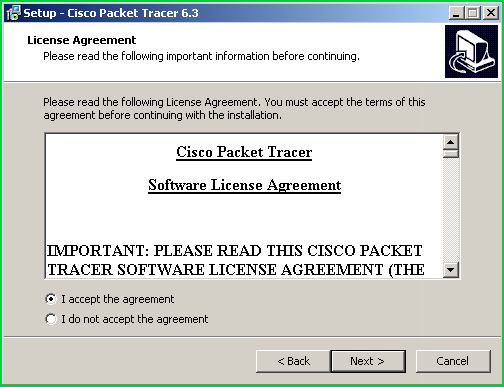 I know that Packet tracer is licensed application but recently it can be downloaded like trial or personal use for free from different sites. In this part we will look how to install Packer tracer. 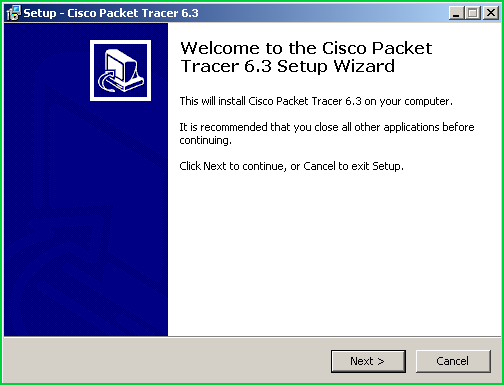 After we opened Cisco Packet Tracer we will see an empty topology. We can add required devices from the menu below. 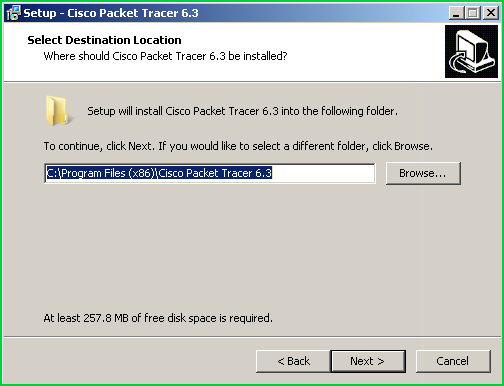 For example by dragging and dropping 1841 router to the empty topology we can add router. We can also use other tools to connect these devices too. We ca connect two routers by using following icon and related connection type which is required by selected devices port type like CAT cable.